I add parts daily so IF YOUR PART IS NOT LISTED: E-MAIL tractorman@billstractor.com OR CALL 1-866-403-6013. We can send you an illustration to identify the part and then put it on the cart. 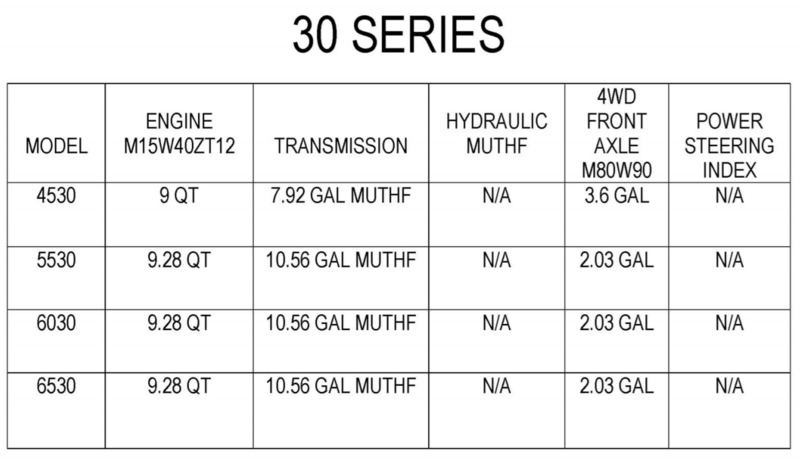 OUR OIL, FILTERS & PARTS ARE "OEM" AND COME DIRECT FROM MAHINDRA USA WHICH IS NOT TRUE ON SOME INTERNET SITES! !